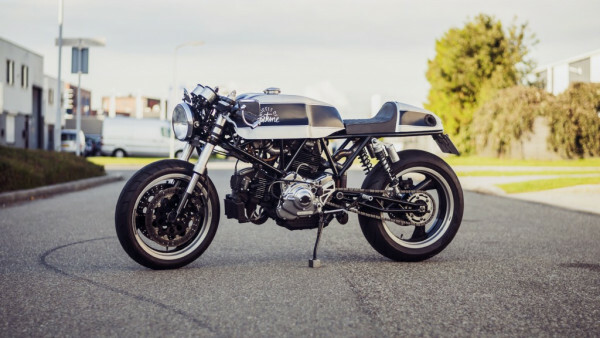 A Ducati Cafe Racer is probably one of the most desirable custom motorcycles. A combination of the exclusive Italian brand with a strong heritage and the classic looks of a vintage racer. 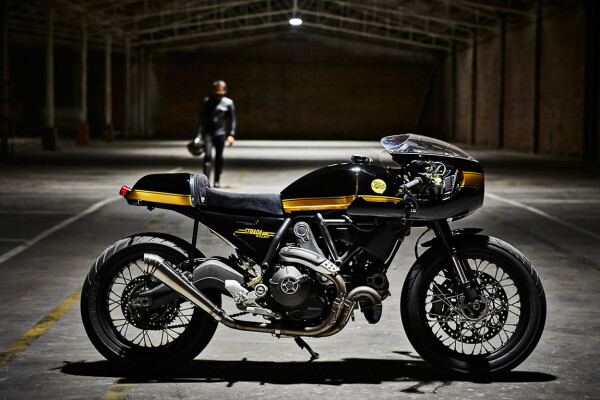 The last few years, Ducati aims to be part of the ever-growing custom motorcycle scene with their Ducati Scrambler. 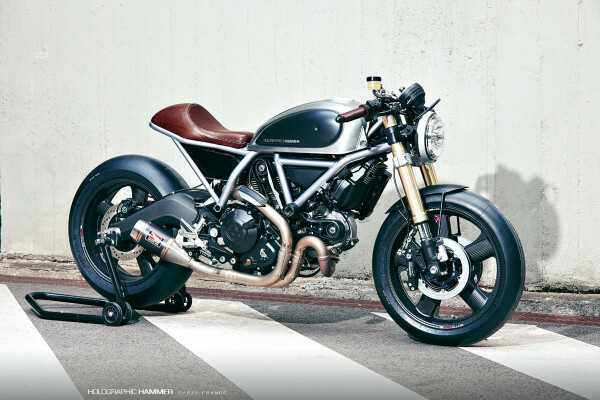 The Scrambler offers a strong base for customization, and Ducati offers a wide range of variations. 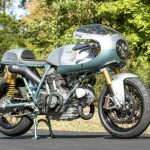 In the beginning of 2017, they even launched the Scrambler Cafe Racer; a turnkey machine combining modern day technology with the classic vintage racer look. 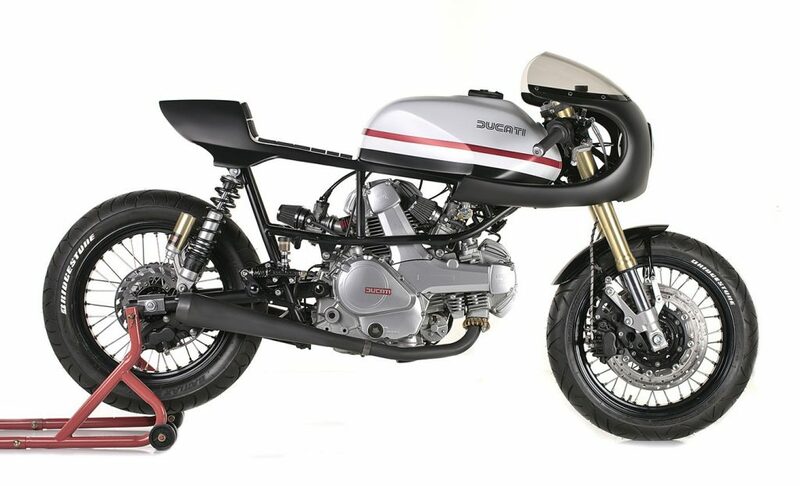 But even back in 2003, Ducati already had a modern cafe racer with their Ducati SportClassic (which still is one of the best machines I guess). 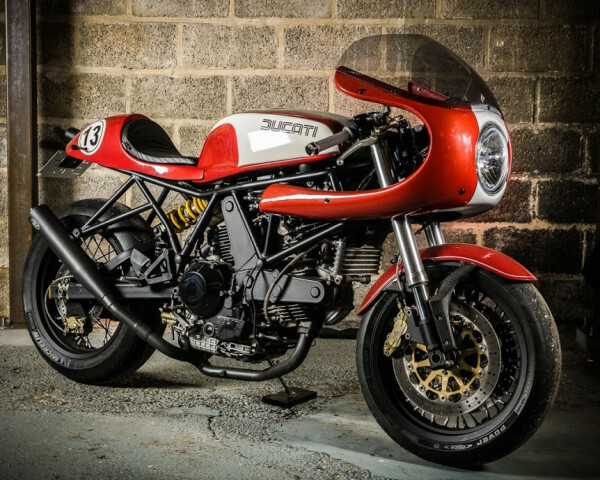 Enough about stock bikes though, let’s take a look at the best custom built Ducati Cafe Racers I’ve found to date! This is a subjective list and if you think that a bike should be listed, let me know! 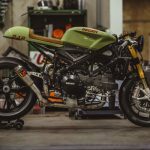 November 2015 – If you search around the web for custom Ducati’s, I’m sure that you’ll stumble upon some machine by the hand of Jose Rosell, a.k.a. Pepo. 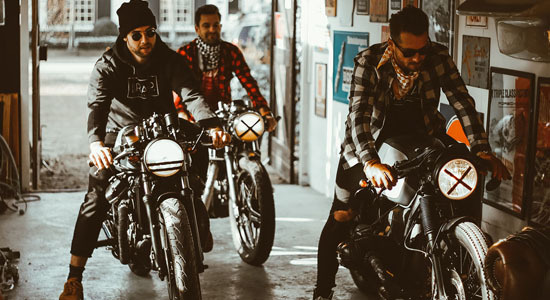 Jose has created an impressive list of custom motorcycles and he simply keeps on going strong. Jose was part of the former Radical Ducati, so he has a strong relationship with the Italian brand. After Radical Ducati, Jose started his own workshop called XTR Pepo. January 2017 – A bike from Down Under with pure racing genes. 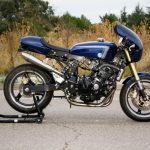 Built on their own designed “Ritorno” engine with a genuine ’81 900 MHR frame, this “Emola Evo” by VeeTwo is a classic racer built for the track. Great lines and high-performance parts make this bike not only look good, it’s also capable of doing serious lap times. 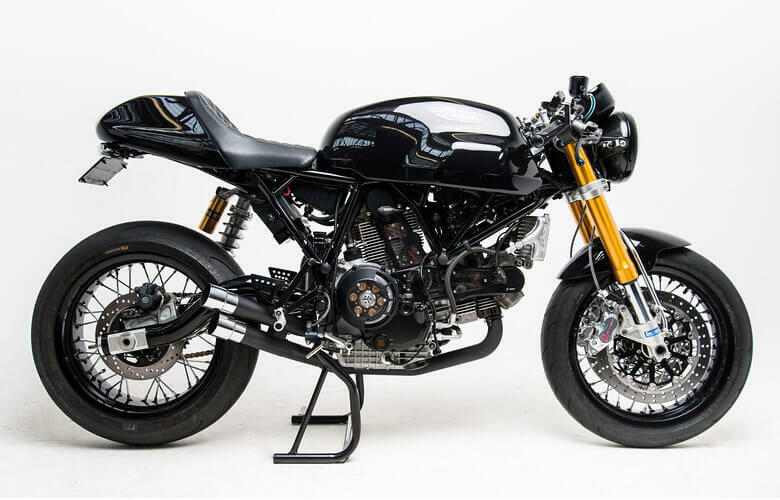 July 2016 – Another bike based on a legendary Ducati Pantah, but this based on a 350 model. 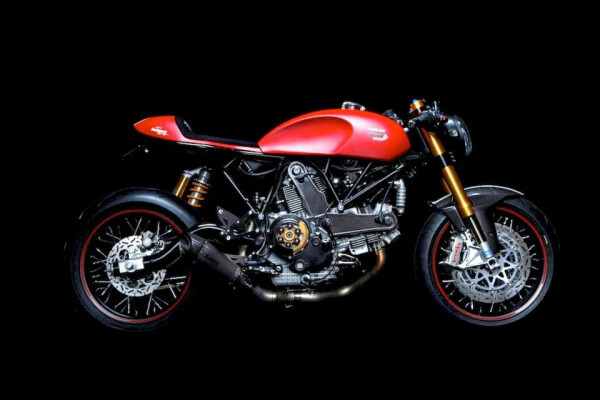 In terms of aesthetics I think that this is not only one of the best looking Ducati cafe racers, but also one of the best looking cafe racers in general. It’s A Ducati in the mix with a Cagiva resulted in this “350 Pantah”. 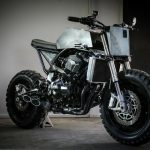 The bike drew a lot of attention during the 2016 Bike Shed London and melted down social media. 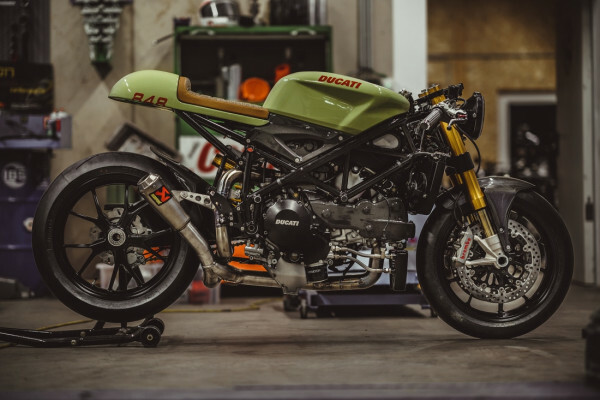 So that’s it: my personal Top 10 of Ducati cafe racers, I hope you like it and if you have any suggestions, feel free to comment! PS. 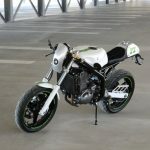 Are you more up for a Honda cafe racer? 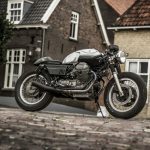 Check out my Top 10 of Honda CB Cafe Racers. 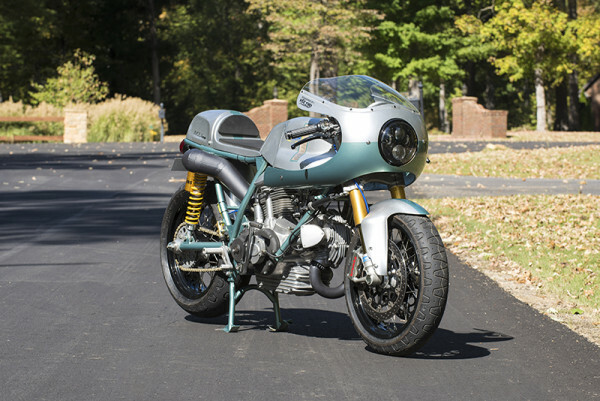 Nick Anglada’s ducati for Alonzo Bodden is also one who would fit this list.